The company was originally incorporated by Mr. T. Durga Prasad, aged about 43 years and Mr.N Dharani Kumar, aged about 32 years during October 2012. Mr. C. Bharani Kumar, aged about 42 years, who is a qualified Engineer based out of Nellore, AP, cousin of original promoters and Mr. Y Krishna Kumar, also an Electrical Engineer have joined the Company as co-promoters. The promoters are having experience in execution of projects and administrative experience in Real estate space. 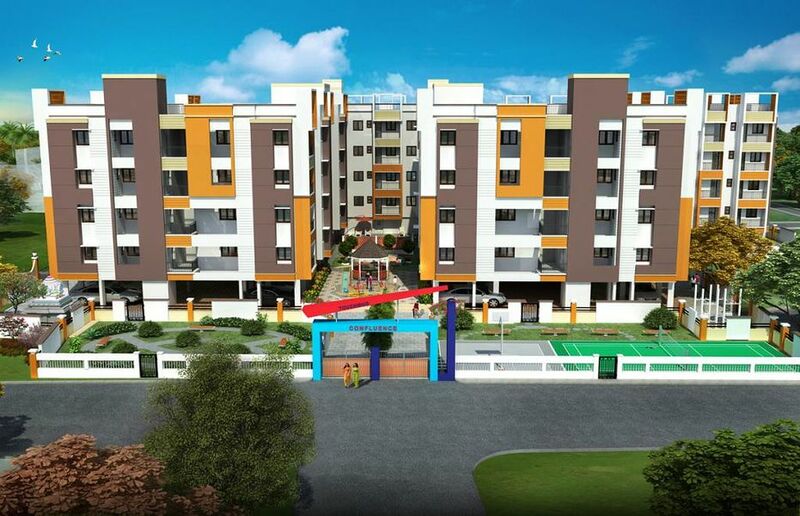 The vision is to start a Property Development Company and create land mark projects and thus earn their own reputation and brand name. 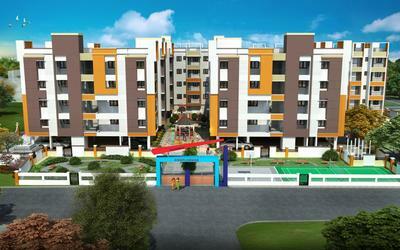 The Company has entered into a Joint Venture for developing a Residential Project at Urapakkam, Chennai. The proposed residential project is for about 1,20,000 sq ft on a 1.37 acres of prime residential land just about 100 meters off GST Road.